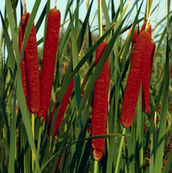 What Does a Cattail Look Like? A Cattail looks like a cat tail. That's how it got its name. It is brown and has green leaves that looks like a kite. It grows 2 to 10 feet tall. The flower head is so small they can't even measure it! The flower arrangement looks like raindrops. 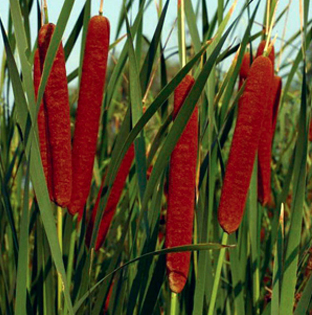 Where And When Can You Find A Cattail? 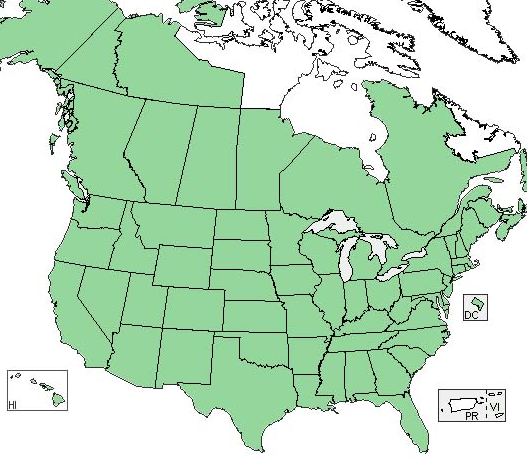 The Cattail is located pretty much everywhere in America. It blooms from May-July. It usually grows in ditches, Rivers, and lakes. The Cattail is awesome! you should go see it sometime. It is very common.